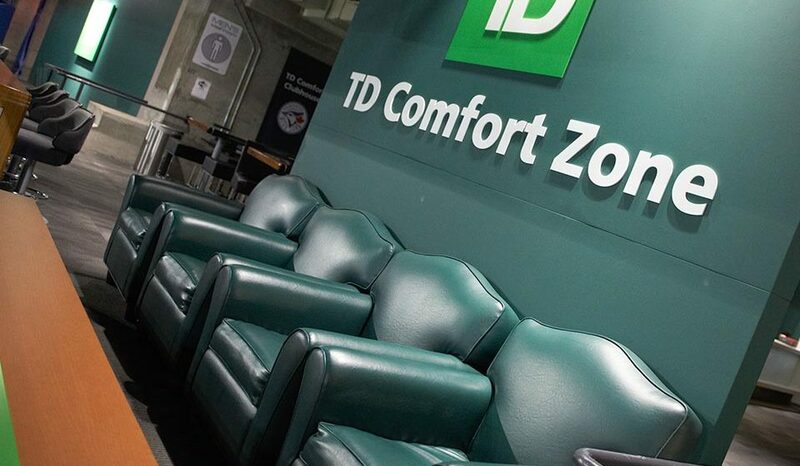 Shikatani Lacroix created TD Comfort Zone as an opportunity to position TD as a relevant and approachable brand. 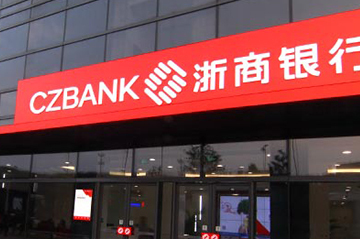 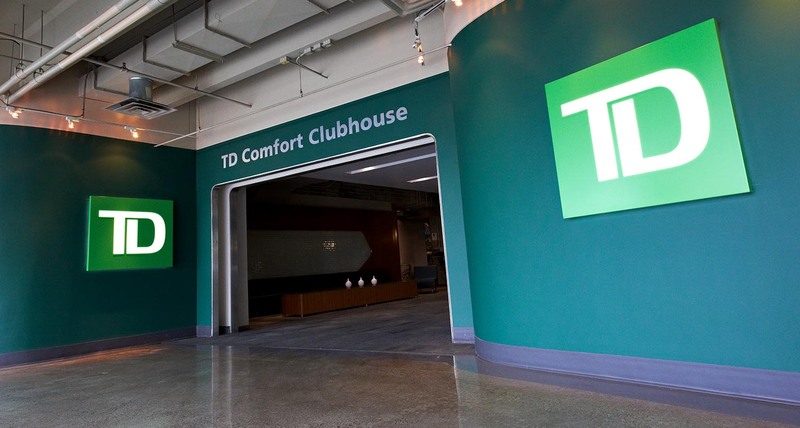 The Toronto-Dominion Bank and its subsidiaries are collectively known as TD Bank Group (TD). 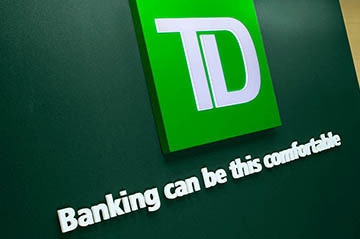 TD is the sixth largest bank in North America by branches and serves approximately 22 million customers in four key businesses, operating in a number of locations in financial centers around the globe: Canadian Personal and Commercial Banking, including TD Canada Trust and TD Auto Finance Canada; Wealth and Insurance, including TD Wealth, TD Direct Investing, an investment in TD Ameritrade, and TD Insurance; U.S. 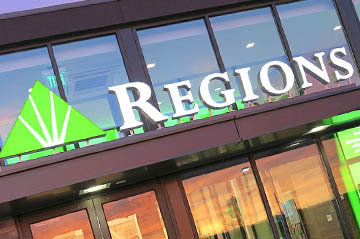 Personal and Commercial Banking, including TD Bank, America’s Most Convenient Bank, and TD Auto Finance U.S.; and Wholesale Banking, including TD Securities. 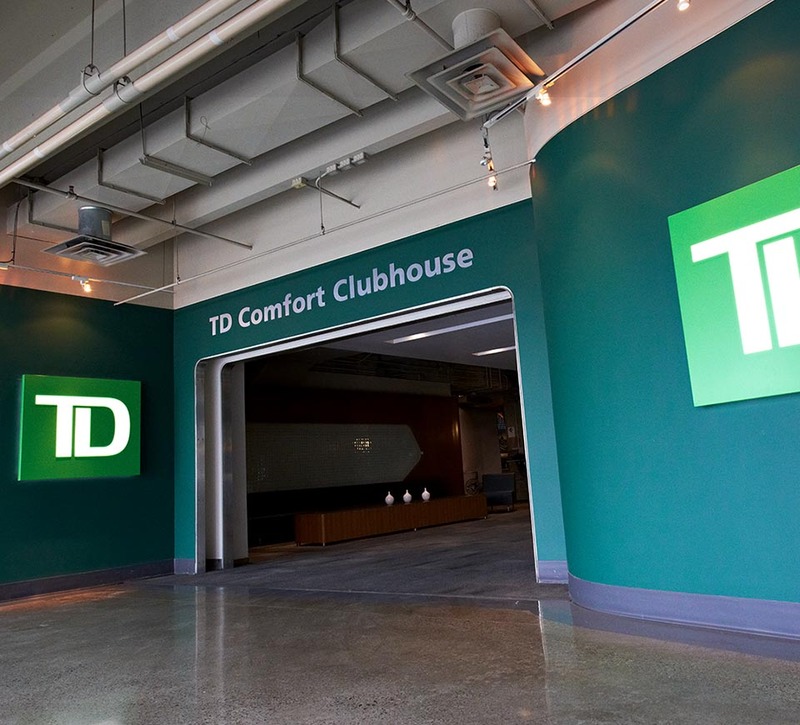 TD also ranks among the world’s leading online financial services firms, with approximately eight million active online and mobile customers. 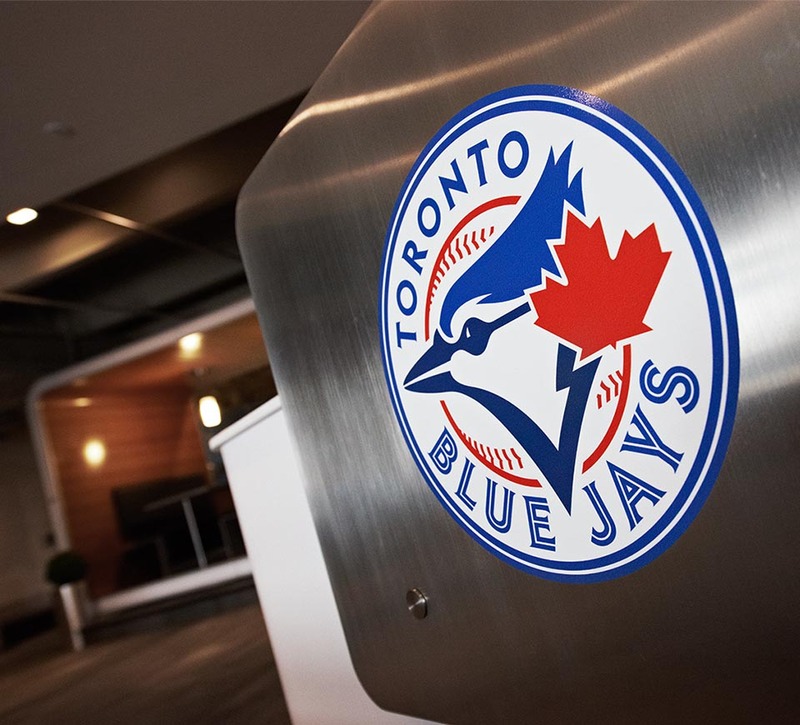 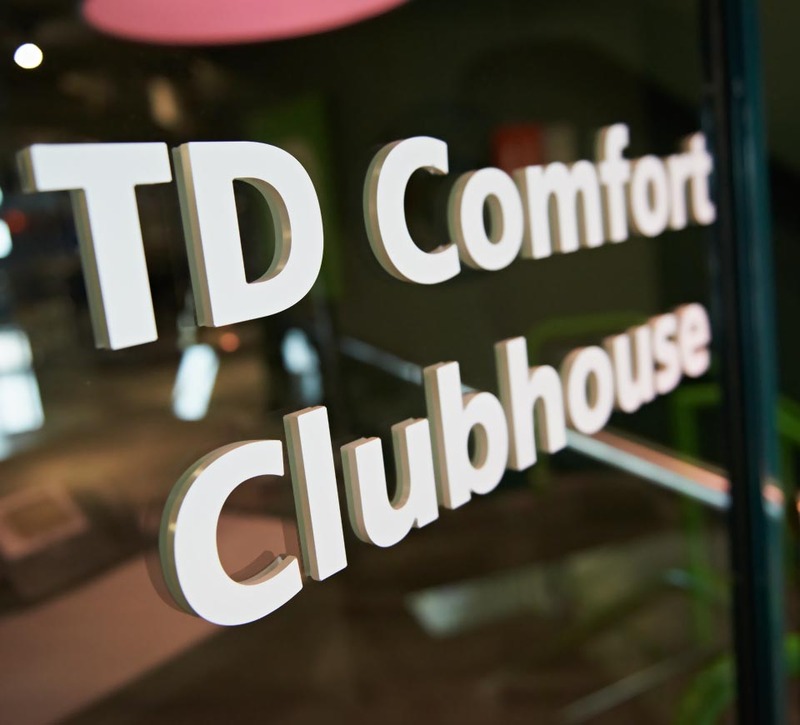 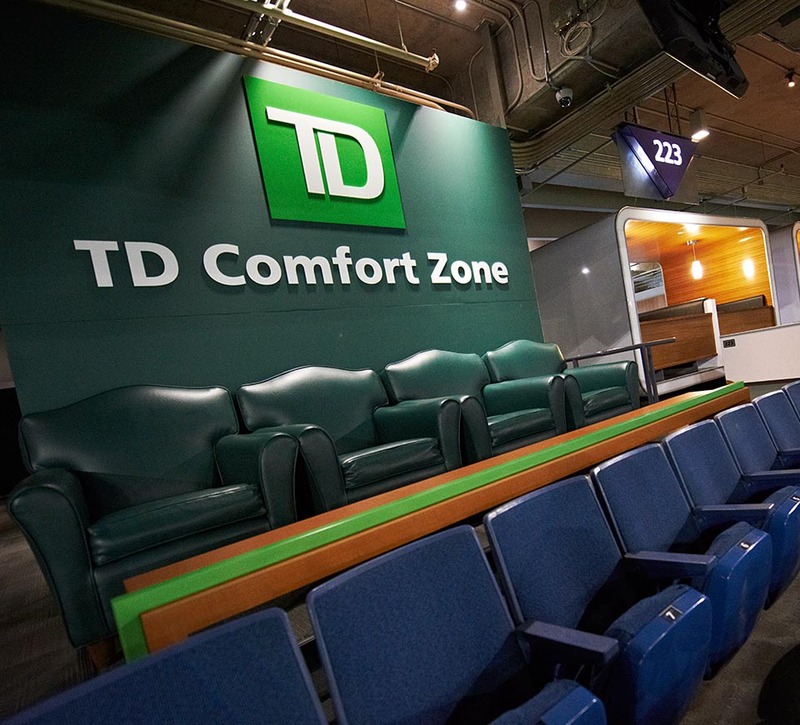 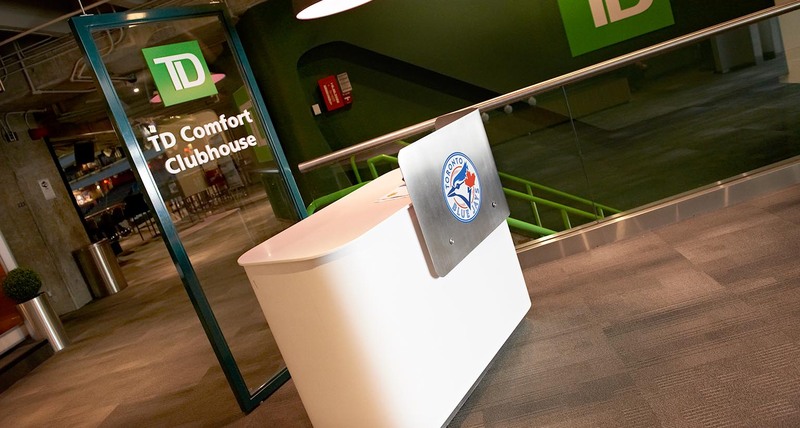 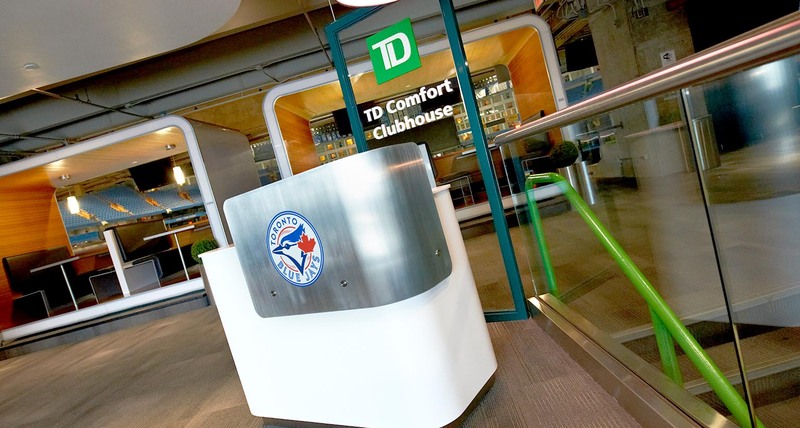 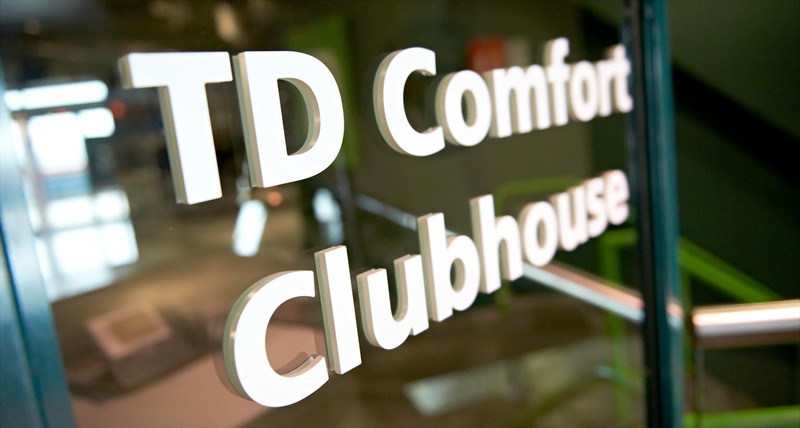 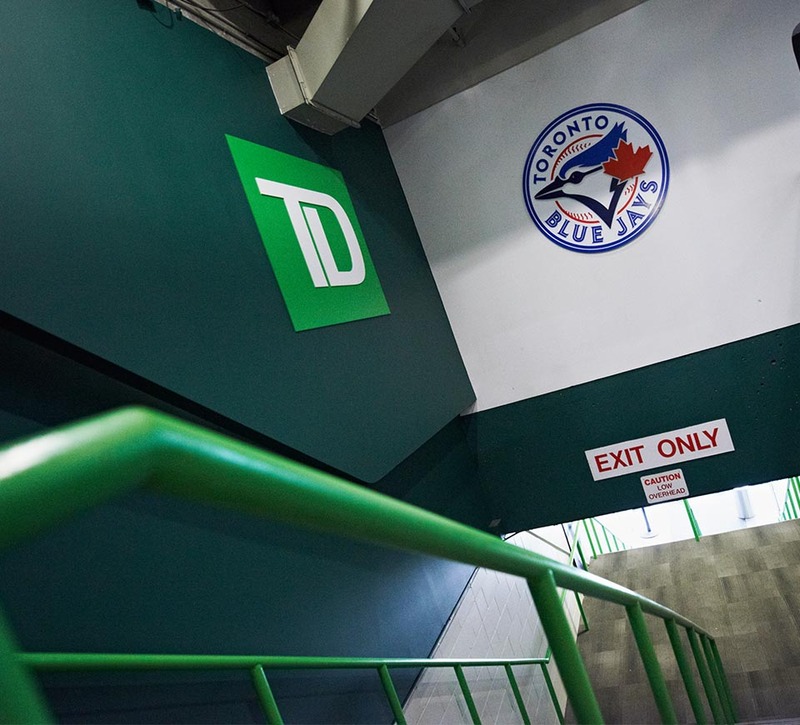 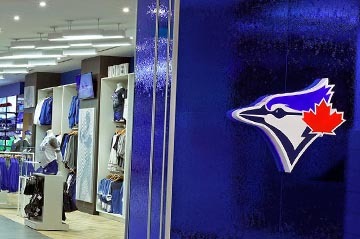 TD partnered with the Toronto Blue Jays, its home stadium, Rogers Centre, and Shikatani Lacroix to create TD Comfort Zone as an opportunity to position TD as a relevant and approachable brand. 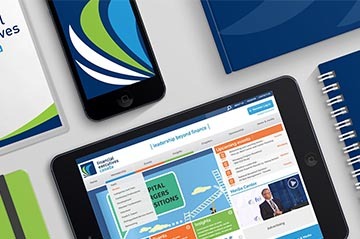 Shikatani Lacroix was tasked with developing a branding solution that fit the requirements of all parties. 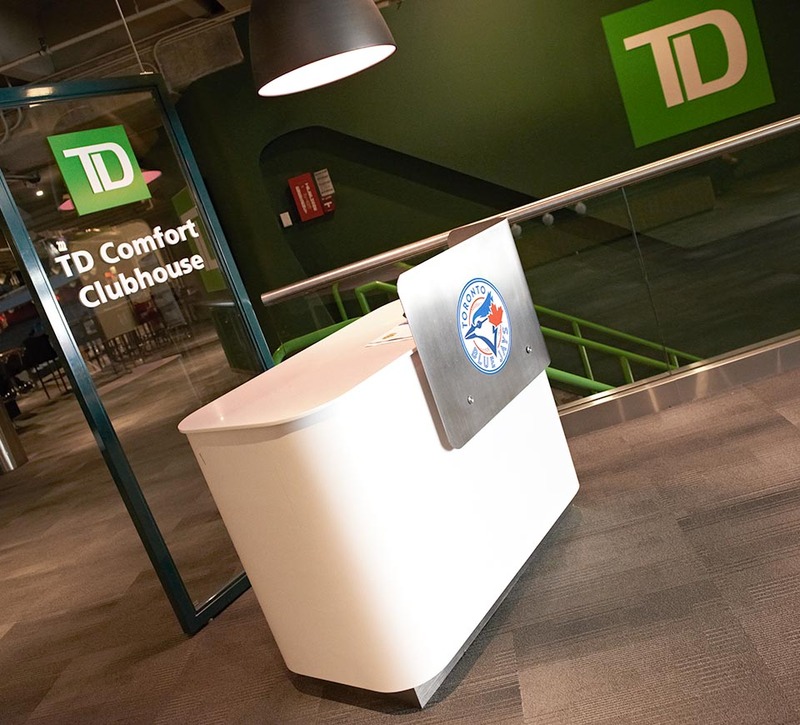 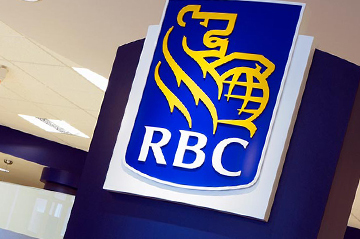 Although the two brands, TD Bank and Toronto Blue Jays, offer different products and services, they both support similar brand positions of approachability and target the same middle class demographic. 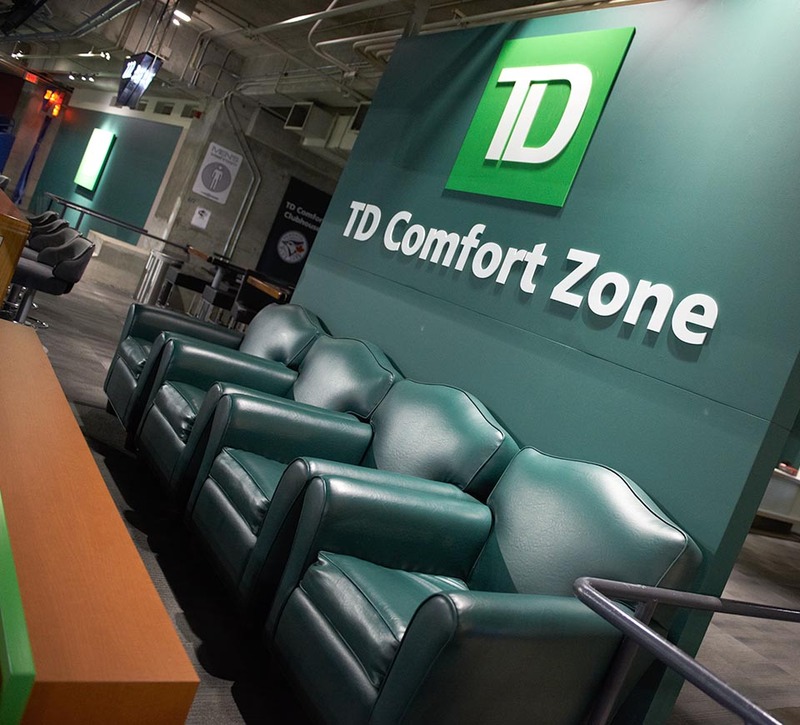 The partnership allows TD to grow brand awareness in a channel where it otherwise wouldn’t have had any presence. 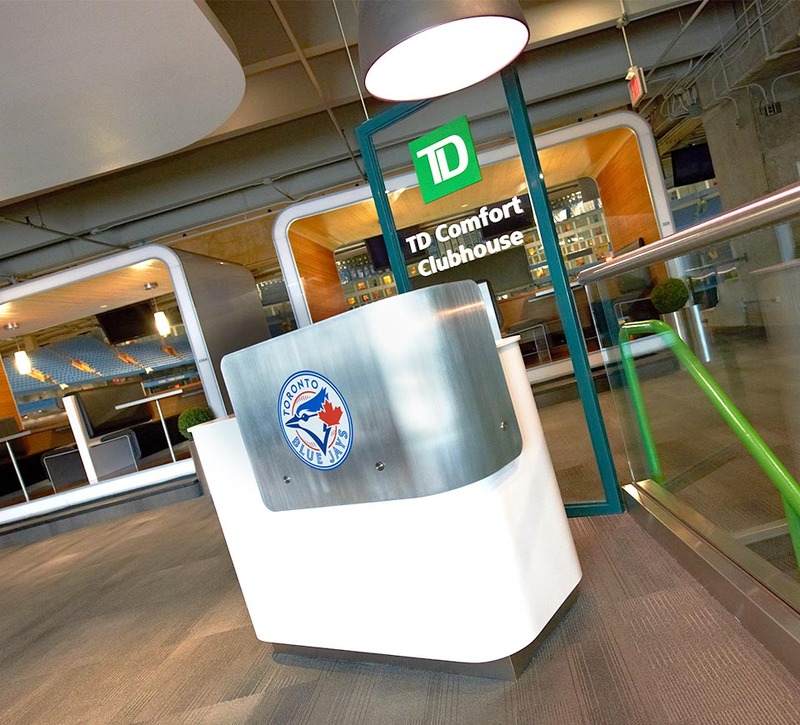 Shikatani Lacroix has continued to support TD as its brand strategy and design agency.